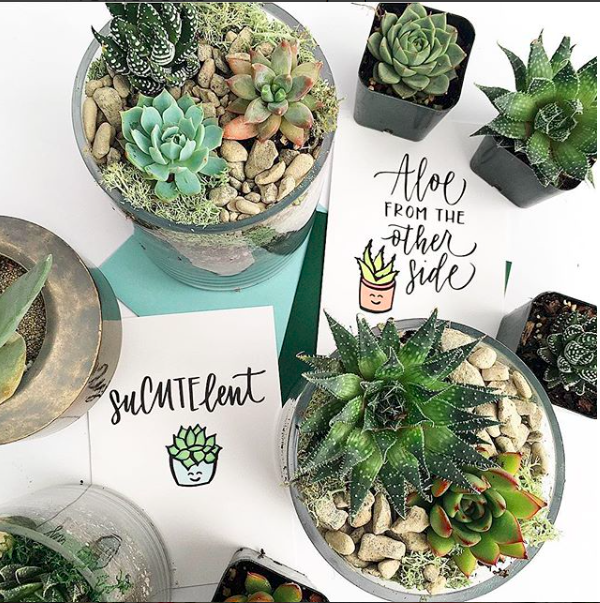 We offer fresh floral arrangements, plants, succulents and terrariums for delivery. Along with our living arrangements we also carry a variety of cards, candles, hostess gifts and vases. We are happy to create a custom gift box to go with your arrangements. 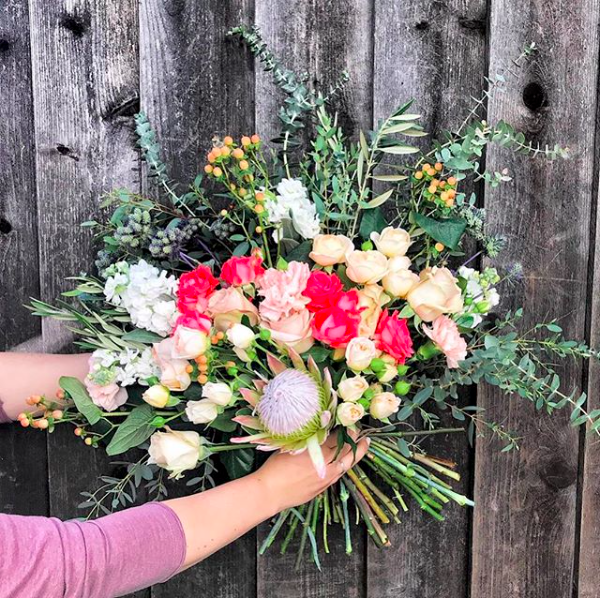 Delivery Services To Local Areas include Campbell, West San Jose, Willow Glen, Saratoga, Los Gatos, and Cambrian Park or cities within 10 miles of the shop. Same Day Delivery REQUIREMENTS: All orders must be placed by 12:00pm (PST) to be delivered the same day. Same day deliveries will occur by 6pm. Same day deliveries include flowers that are currently available in the shop. 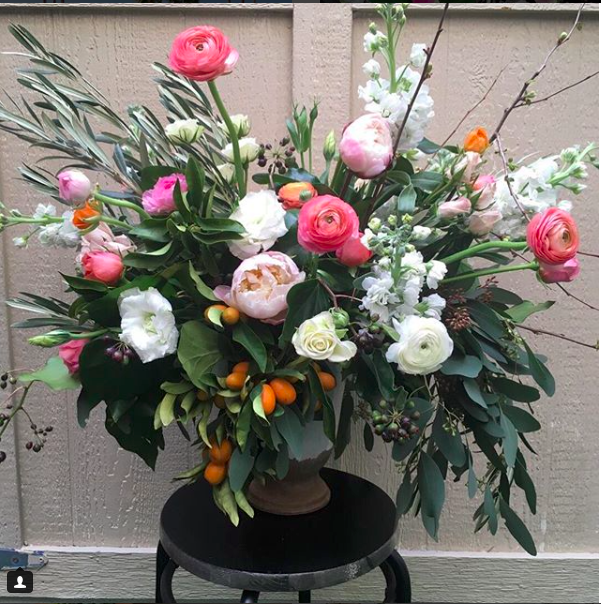 No custom colors or flowers available for day of deliveries. Please call the shop at 408-540-7429 to place an order. Our shop is open Tuesday - Saturday 11am-5pm. You may leave a message requesting a delivery and we will call you back. Sunday 10am-2pm. Closed on Mondays. Delivery Services to Local Outer Areas include Cupertino, Sunnyvale, Santa Clara, Menlo Park, Woodside, Atherton, Mountain View, Milpitas, South San Jose, East San Jose, and Downtown San Jose or cities within 20 miles of the shop. Delivery Fee: $20 and up depending on area. Deliveries cannot be guaranteed to outer areas and may change depending on availability. 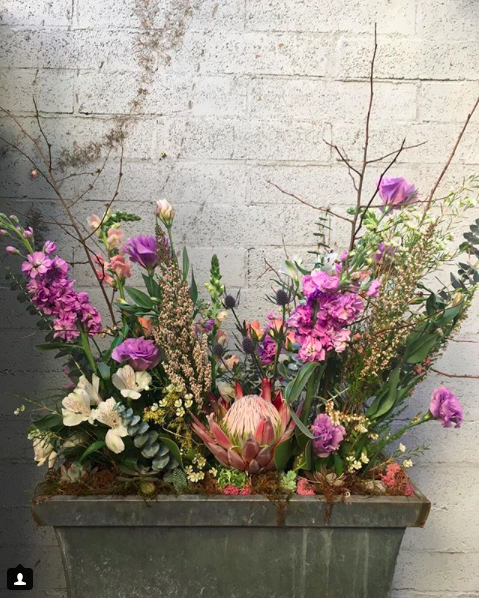 Same Day Delivery REQUIREMENTS for OUTER AREAS: All orders must be placed 24 hours in advance and limited to flowers currently available in the shop. Please call the shop at 408-540-7429 to place an order. Our shop is open Tuesday - Saturday 11am-5pm. You may leave a message requesting a delivery and we will call you back. Sunday 10am-2pm. Closed on Mondays. If you have a specific color or flower type you would like in your arrangement this would be considered a special custom order. 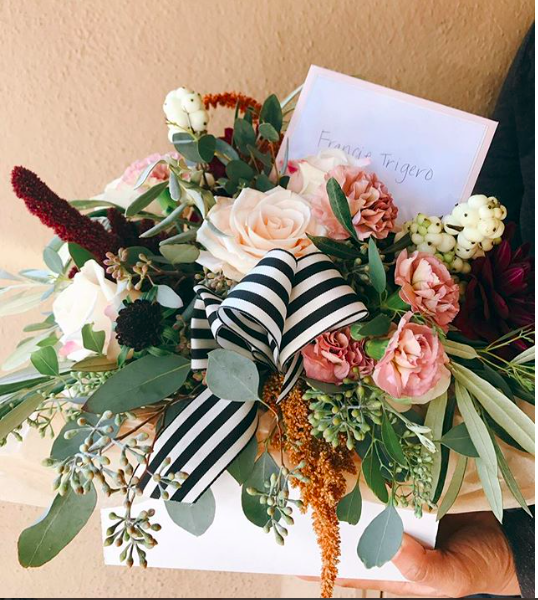 Special orders need to be placed a minimum of 48 hours ahead of time with specific flower colors and type (and subject to seasonal availability). 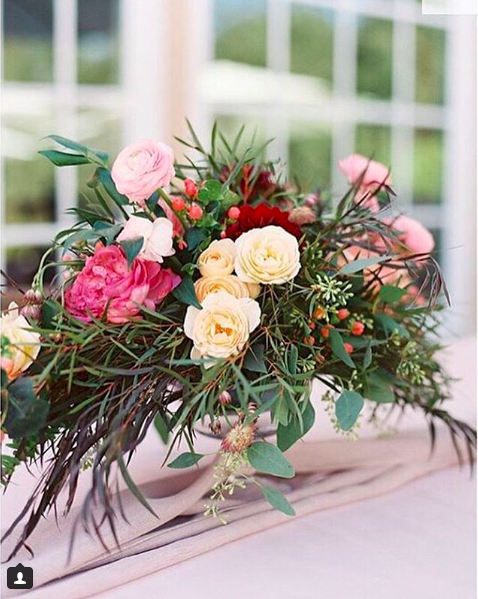 Please call the shop at 408-540-7429 or email us at hello@petitepetalco.com to place an order.